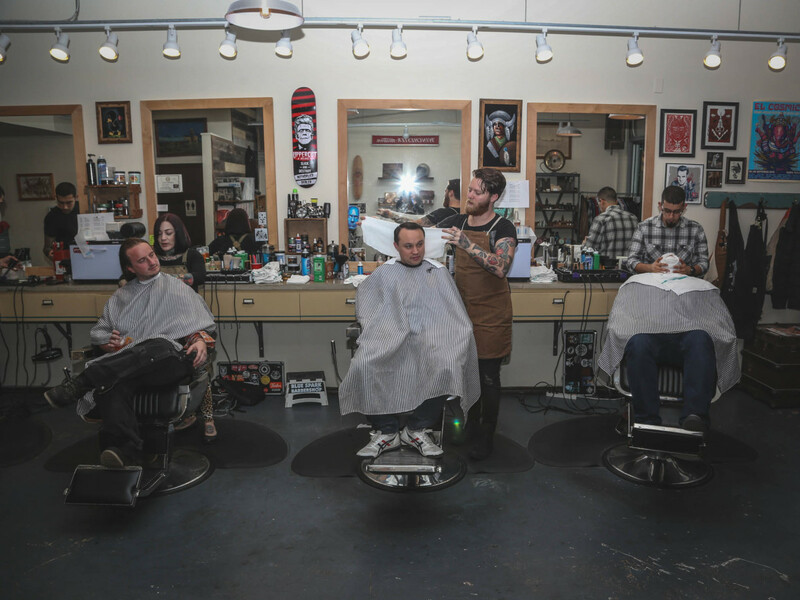 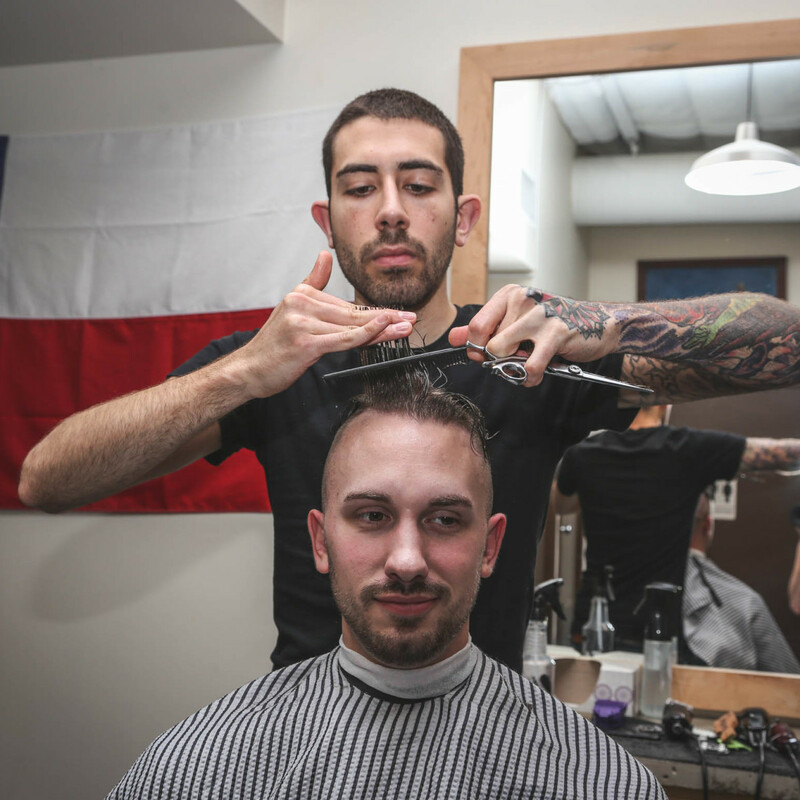 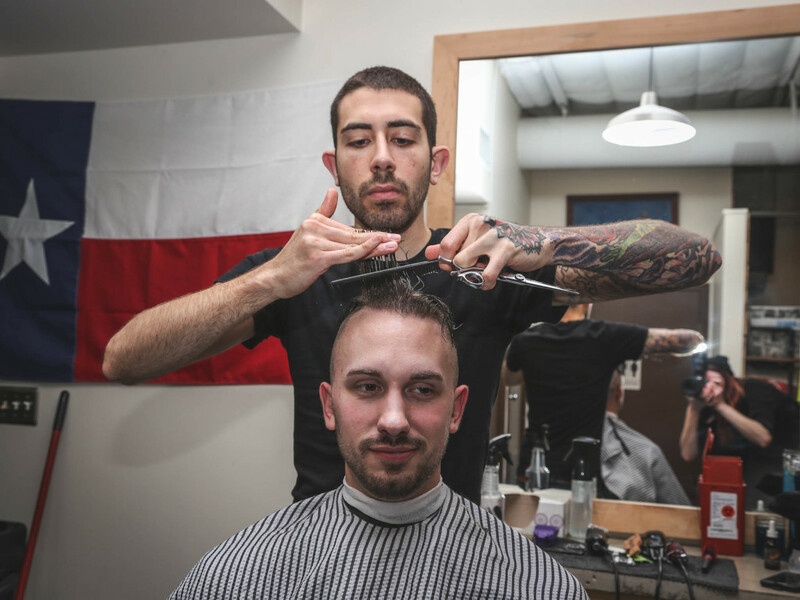 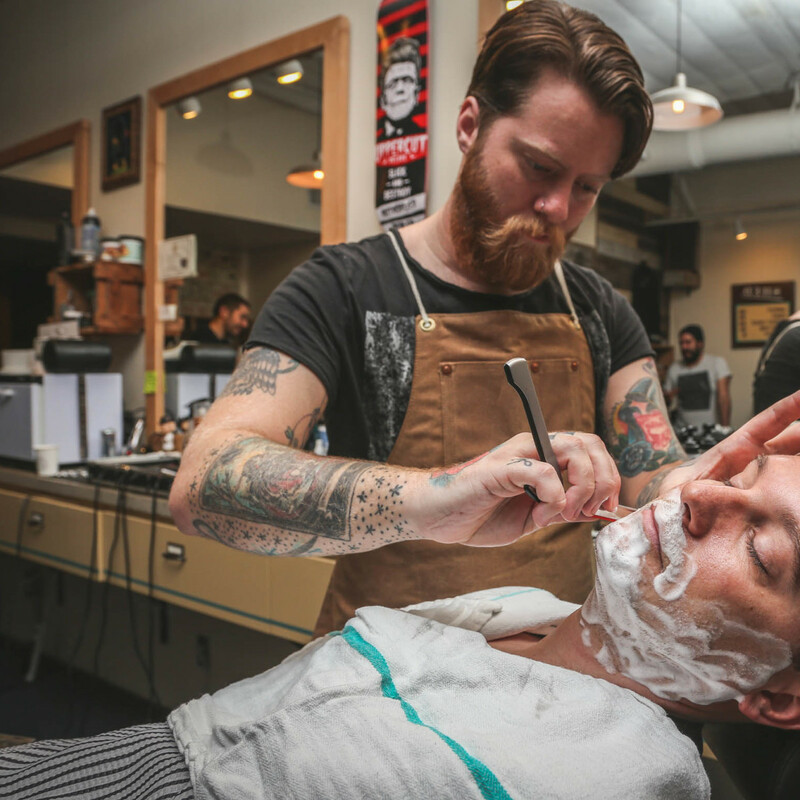 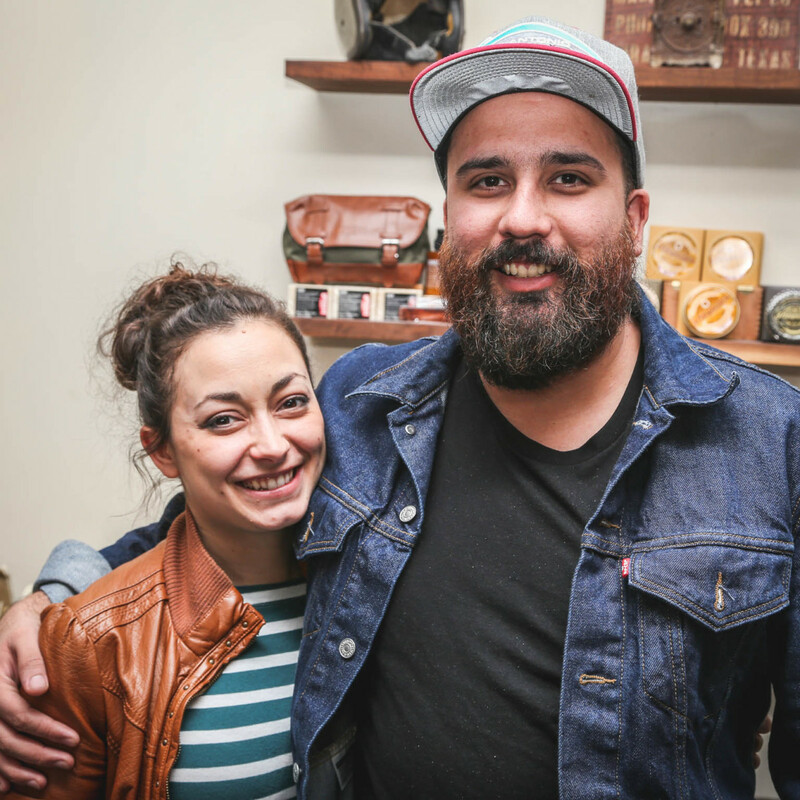 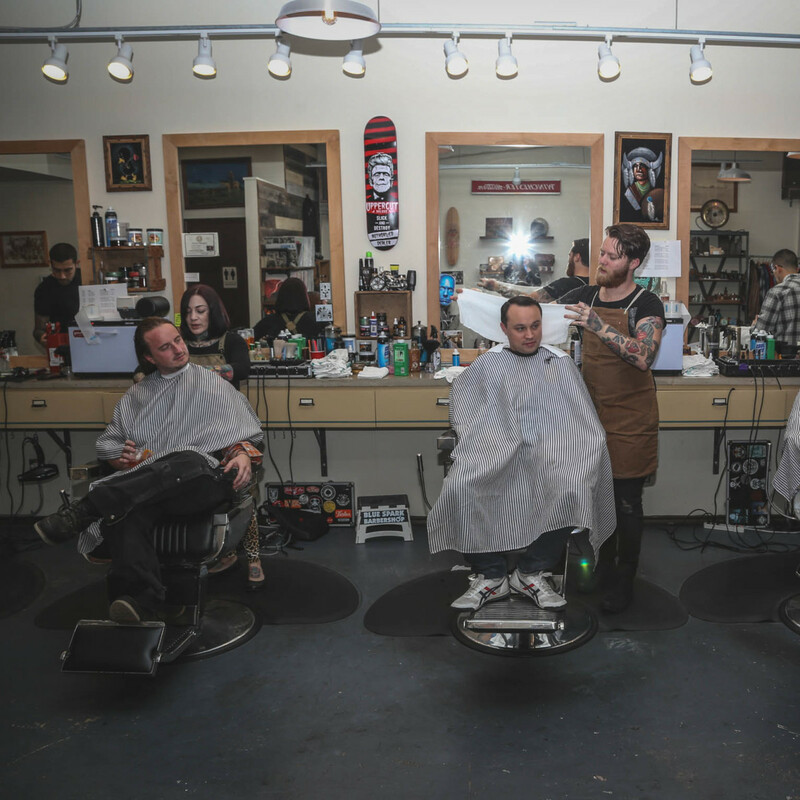 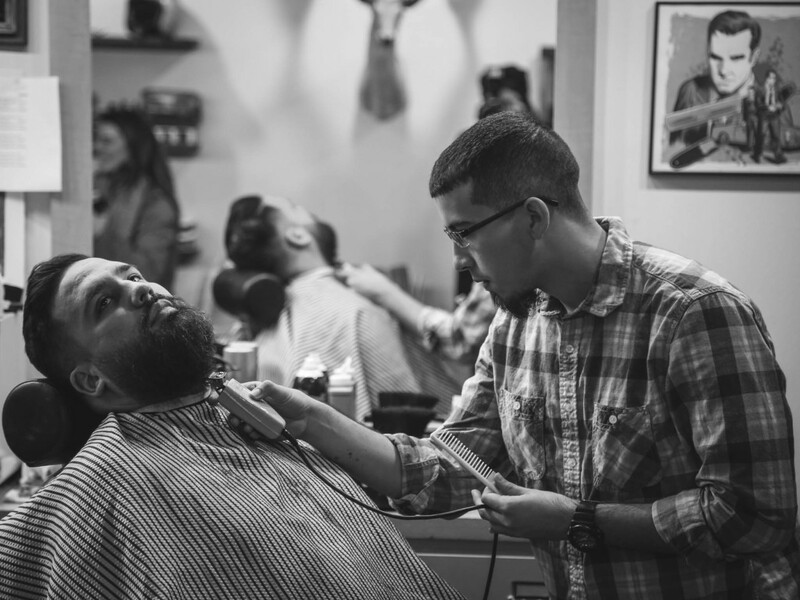 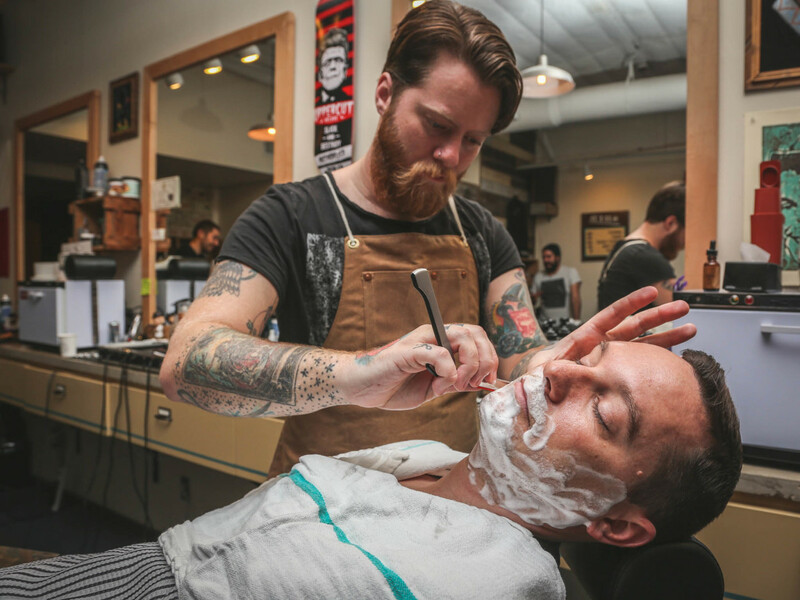 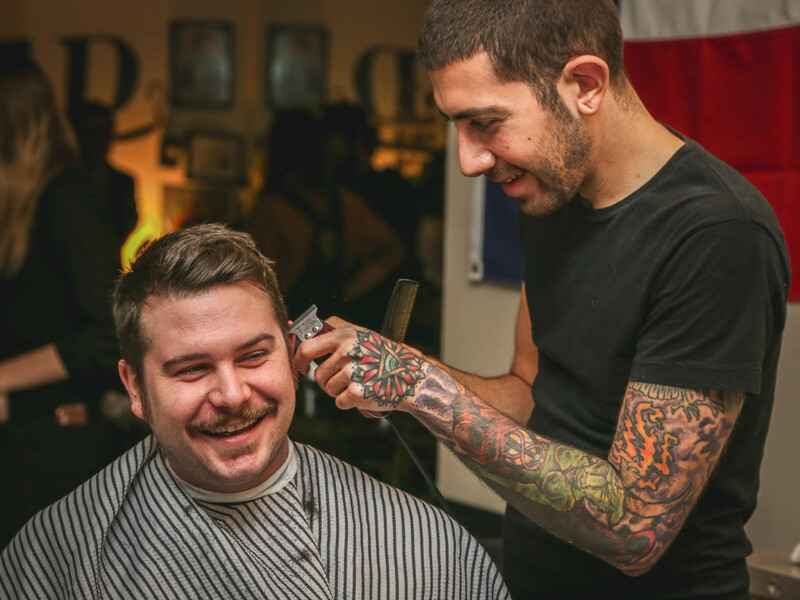 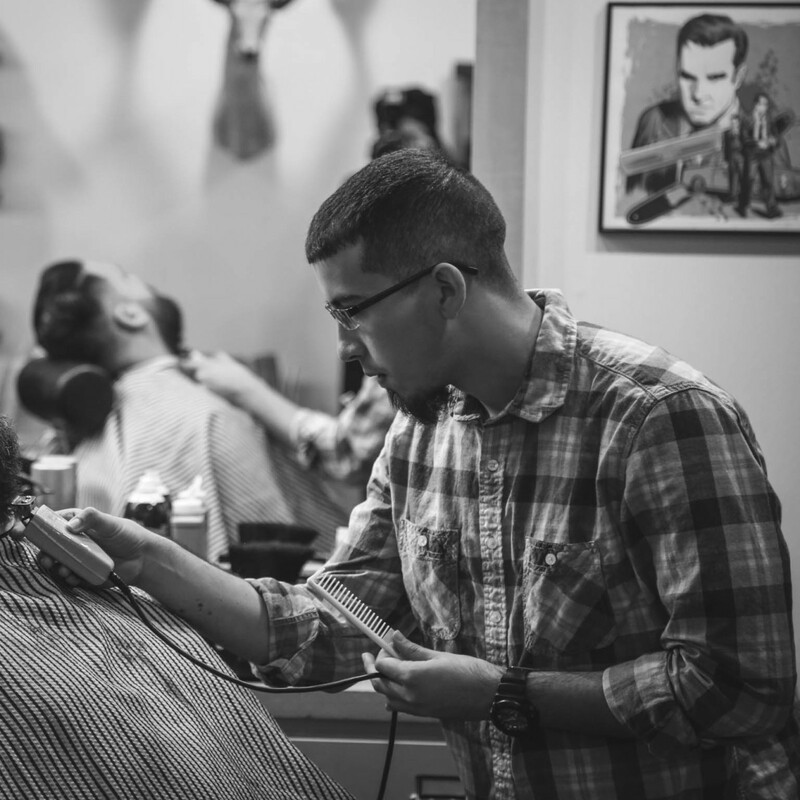 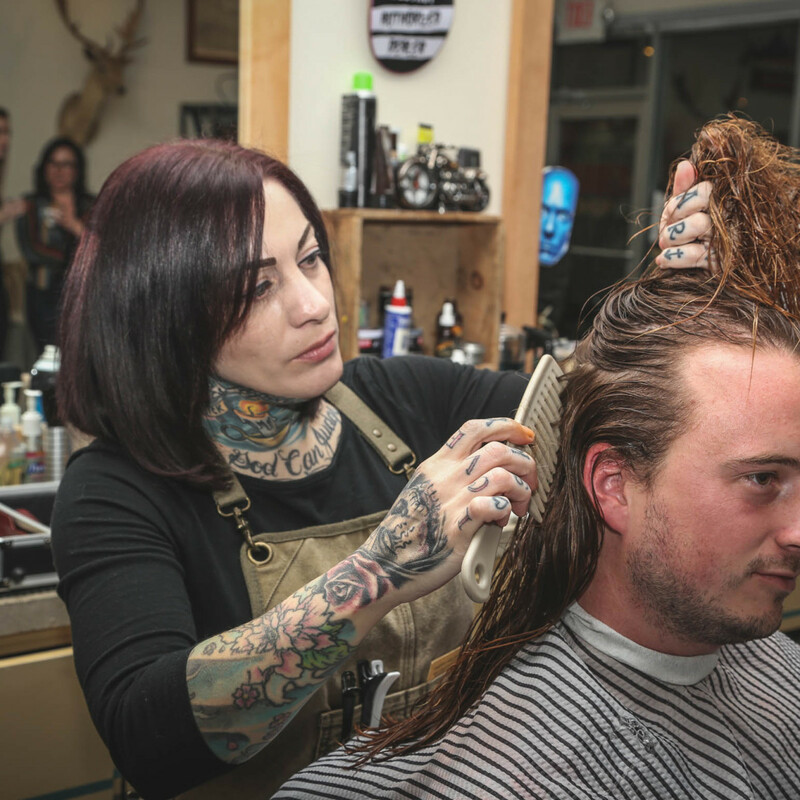 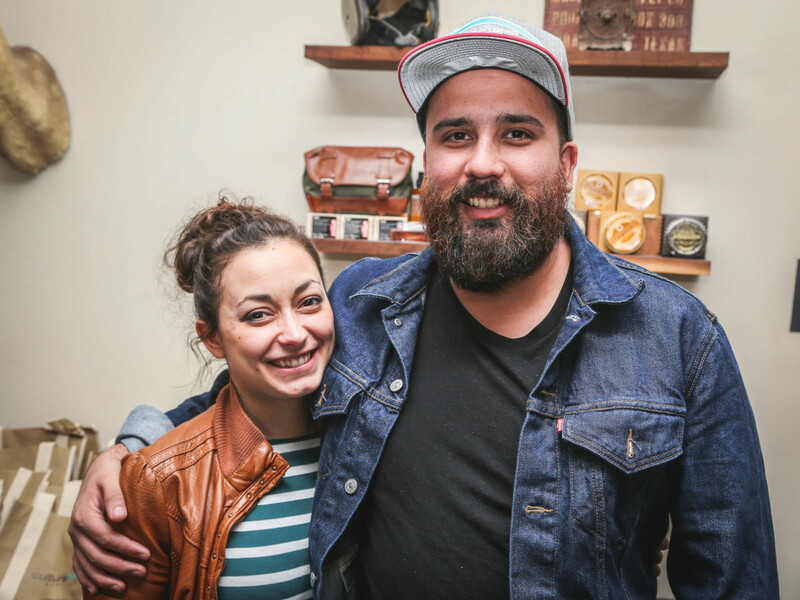 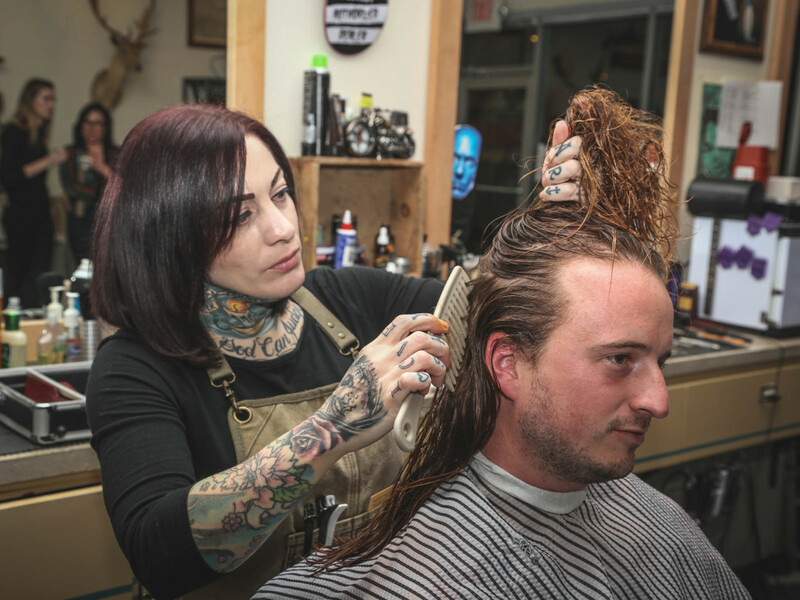 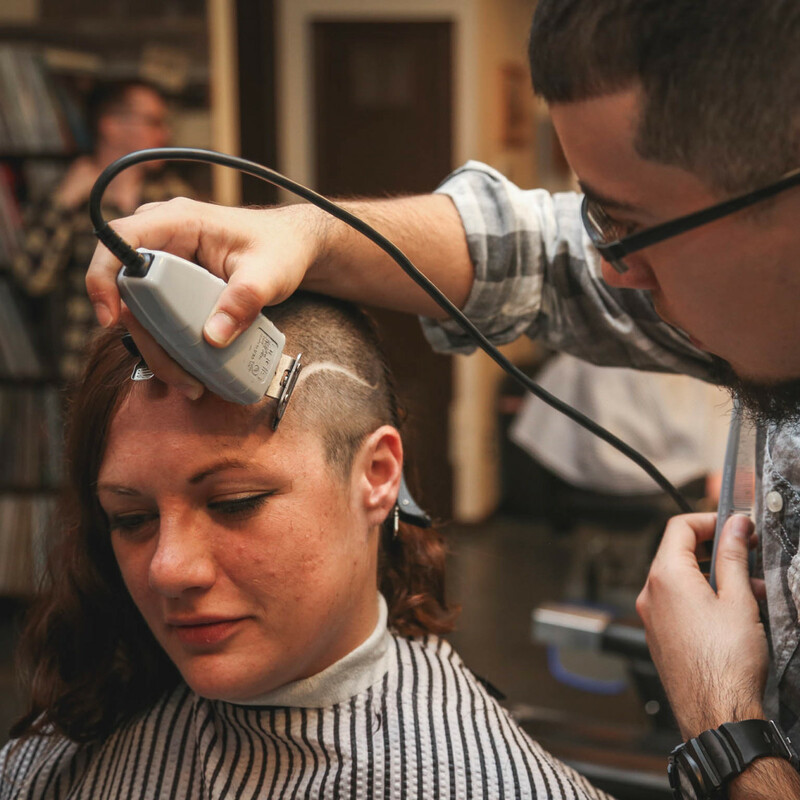 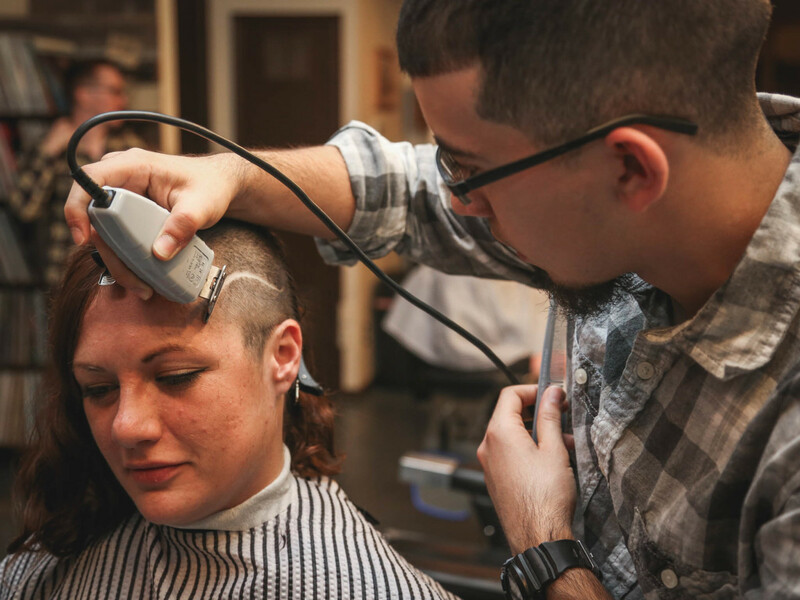 The details: On Monday, the folks at Shed Barbershop went all out in order to do something special for people working in Austin's food and beverage industry. 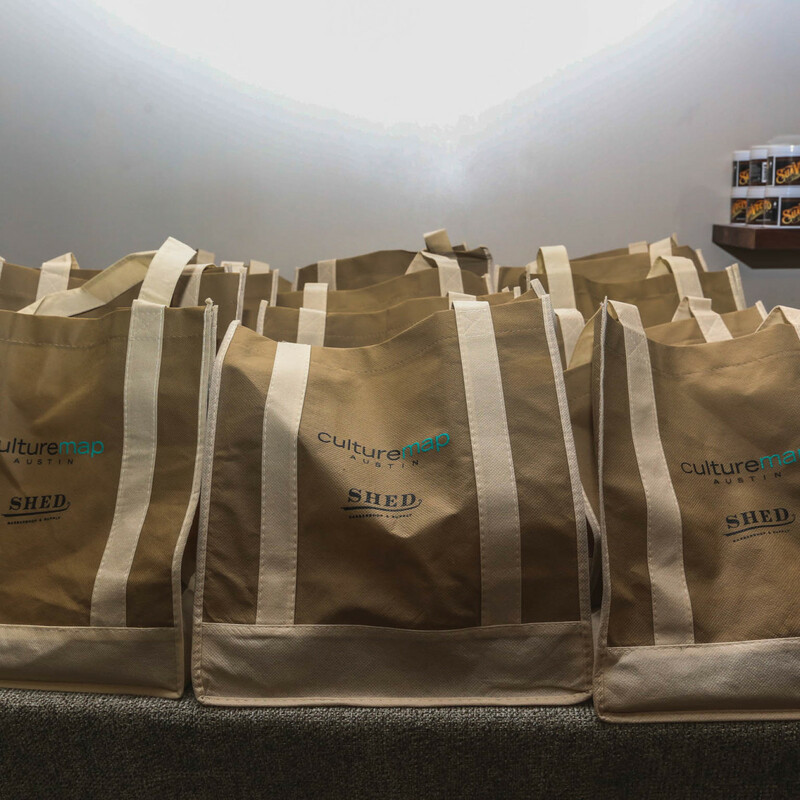 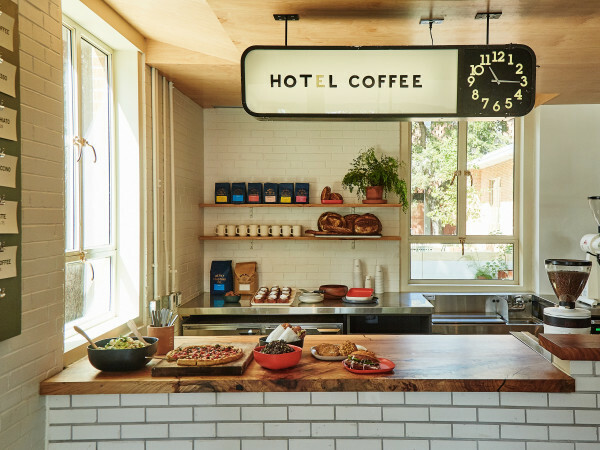 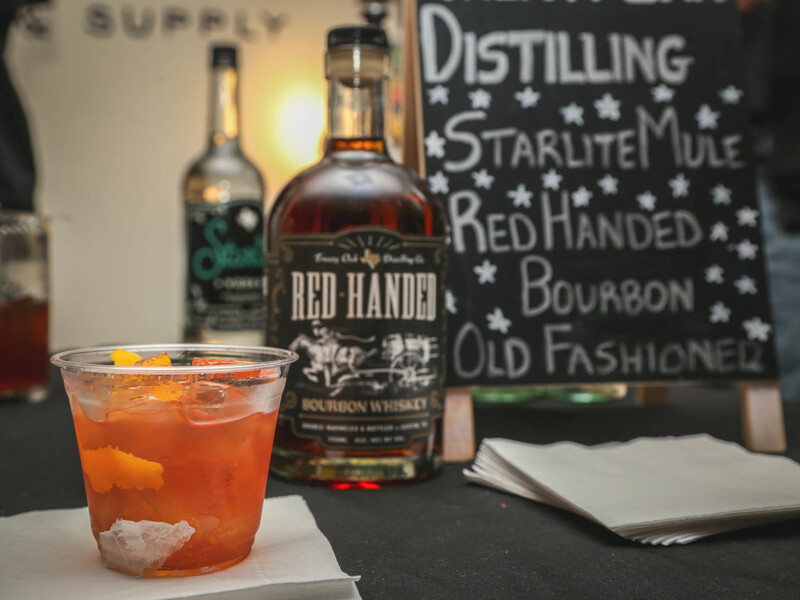 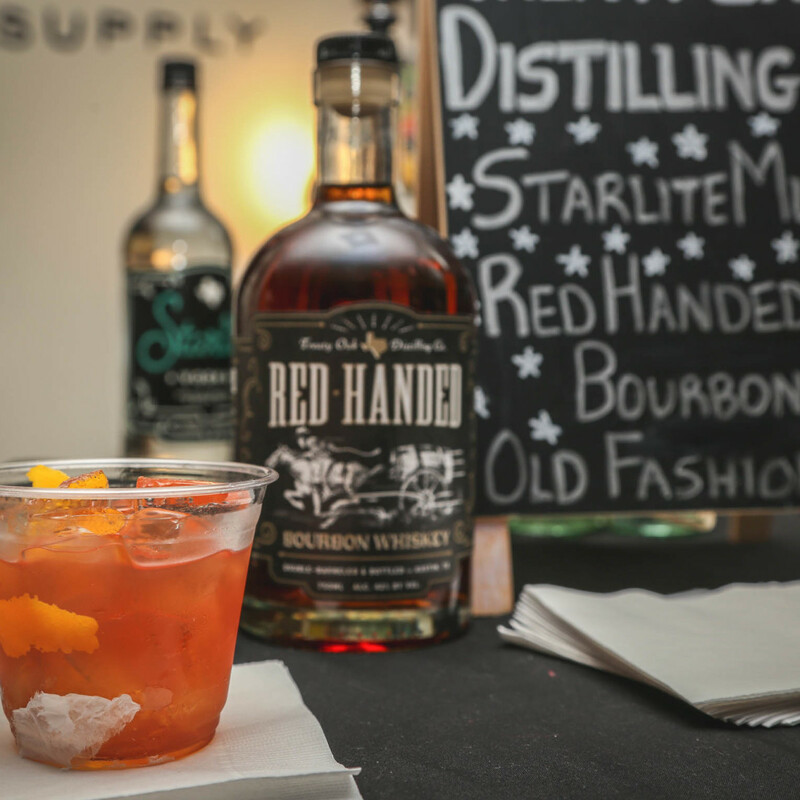 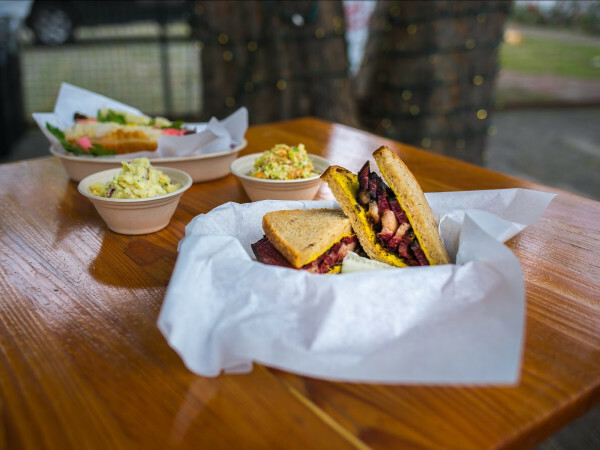 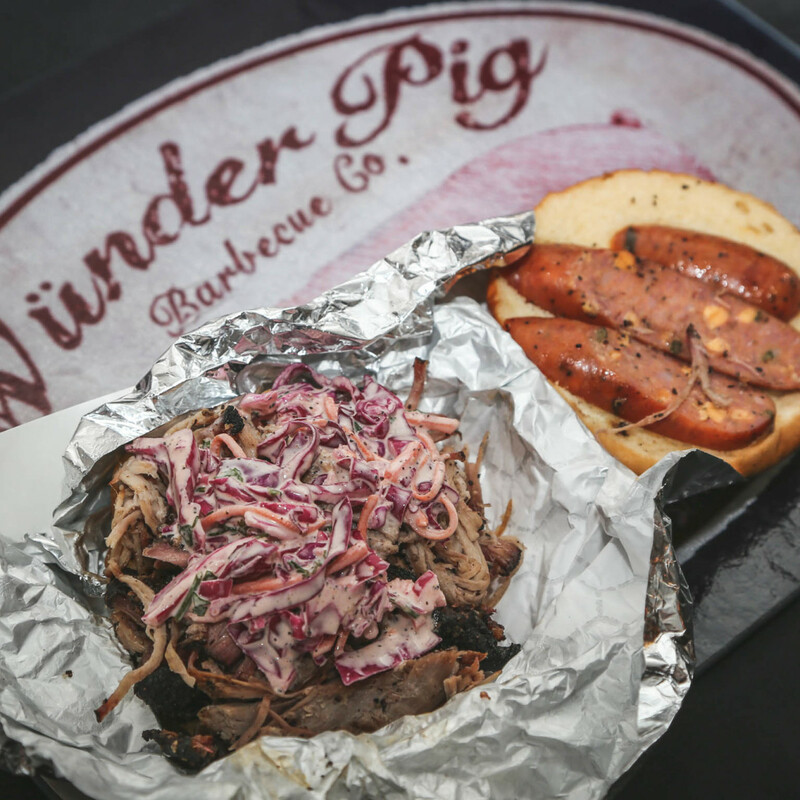 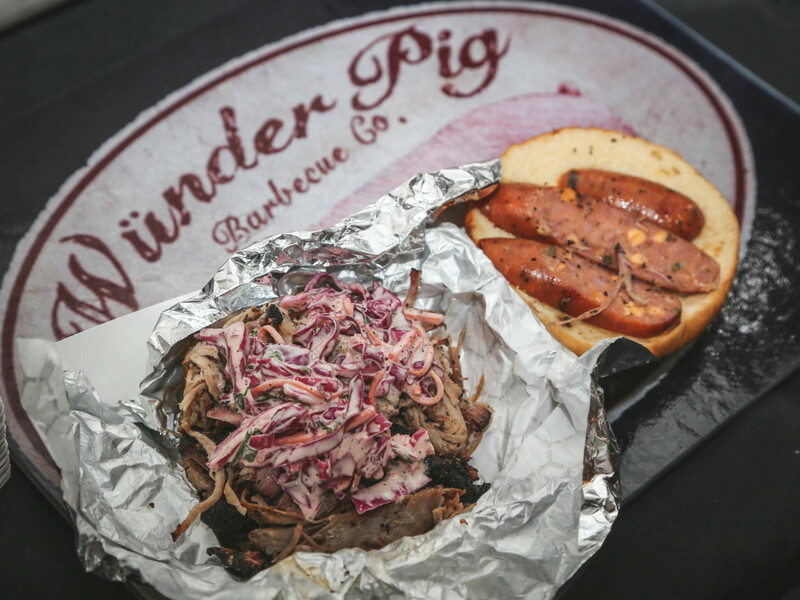 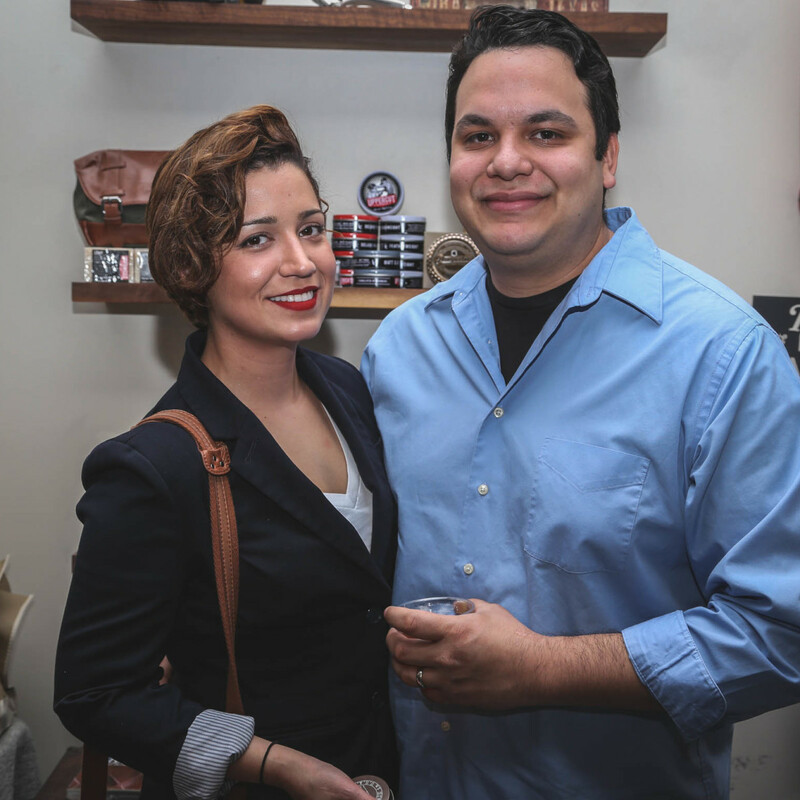 Teaming up with CultureMap, Shed hosted its first-ever Industry Night dedicated to treating those who wait hand and foot on Austinites every night. 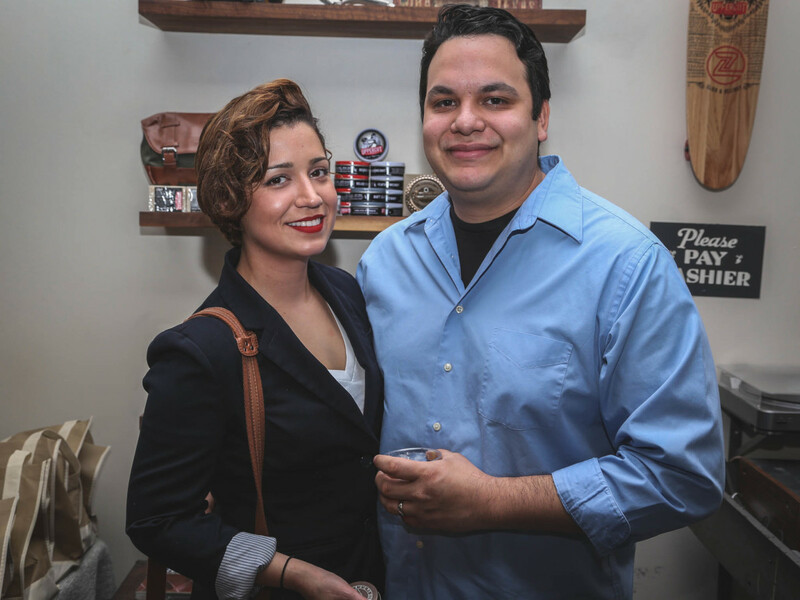 The exclusive invite went out to everyone from chefs and bartenders to owners and servers. 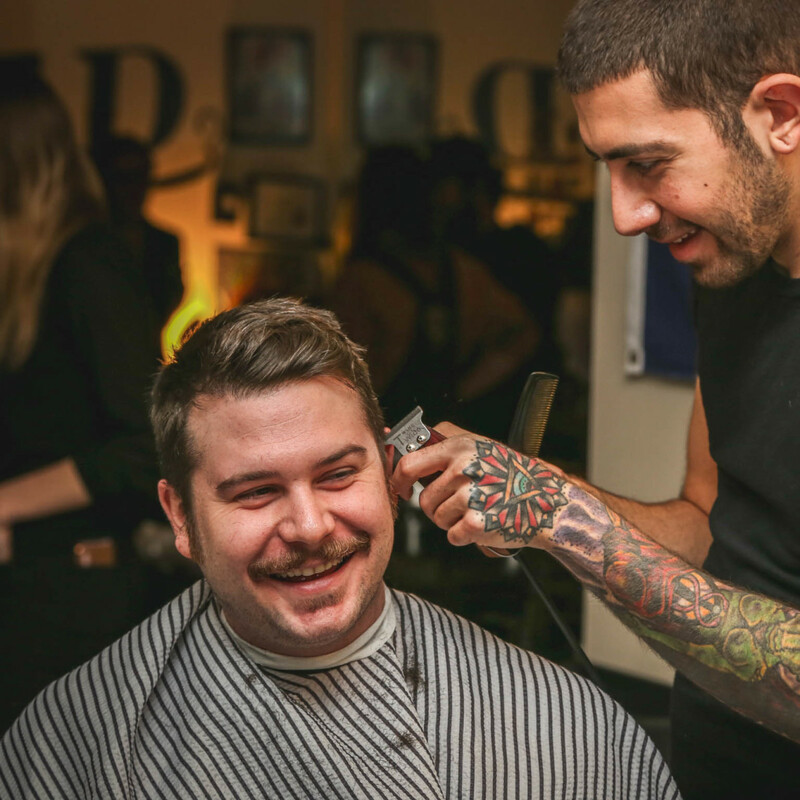 Perks of the evening included complimentary haircuts, beard trims, and full-service shaves; dinner provided by Wünder Pig; cocktails by Treaty Oak; brews by Hops & Grain; and coffee by Flat Track. 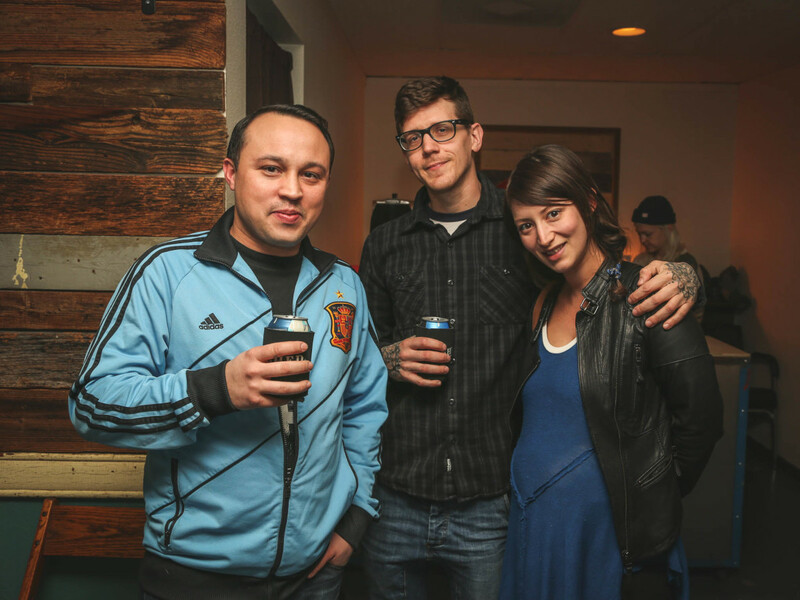 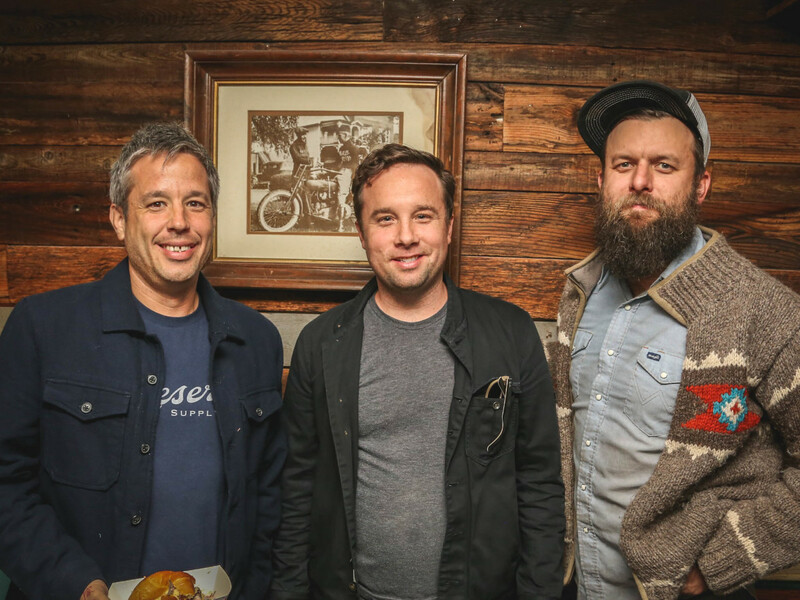 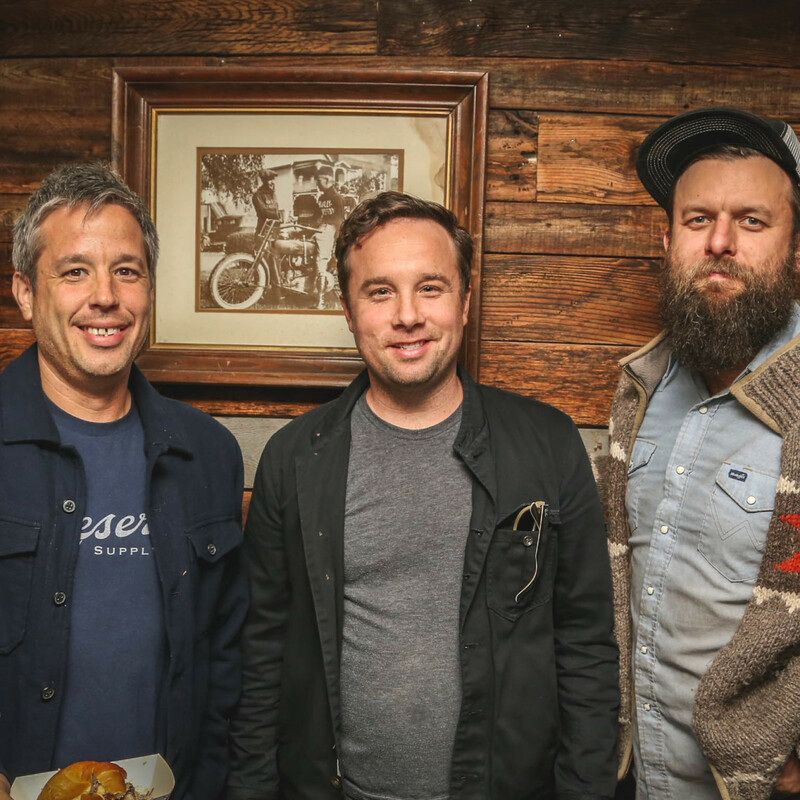 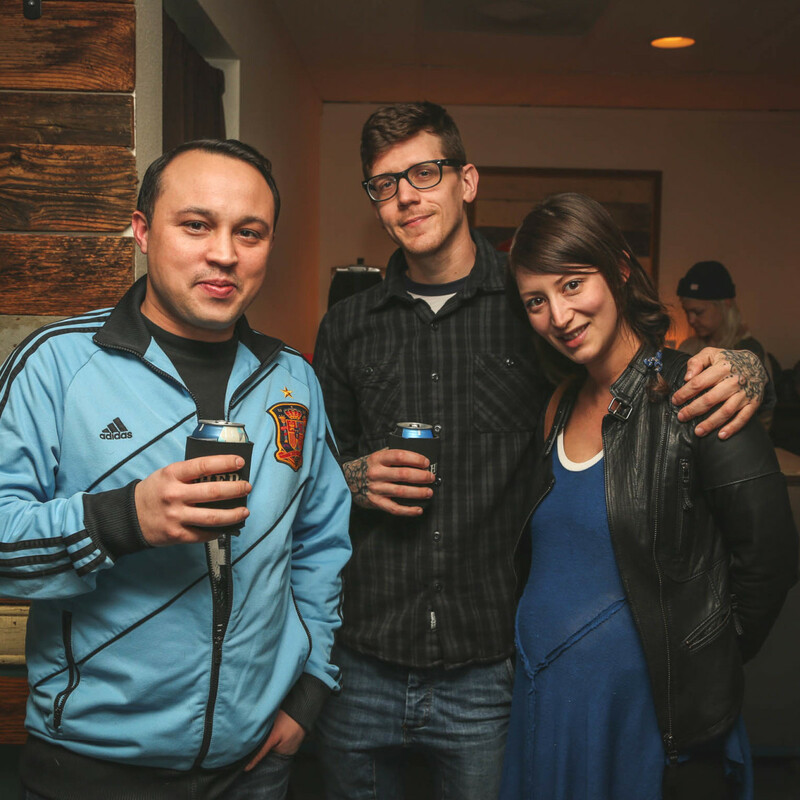 A couple industry insiders who came out to enjoy the festivities included Roosevelt Room bartender Justin Lavenue, who had a big year in 2015; Uchi Chef de Cuisine Michael Castillo; and Salt & Time owner Ben Runkle. 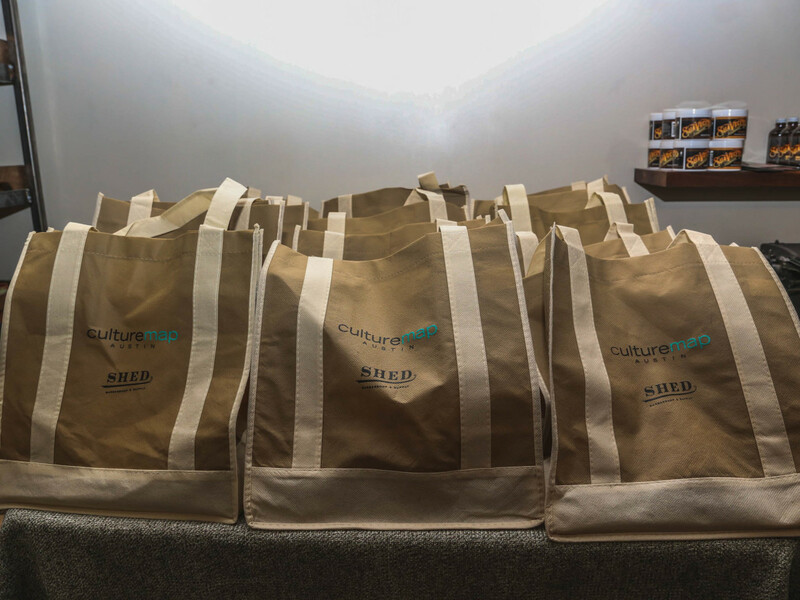 Each guest walked away with a swag bag filled with local goodies like Yellowbird Sauce, Bearded Brothers, Epic, Srsly Chocolate, and High Brew. 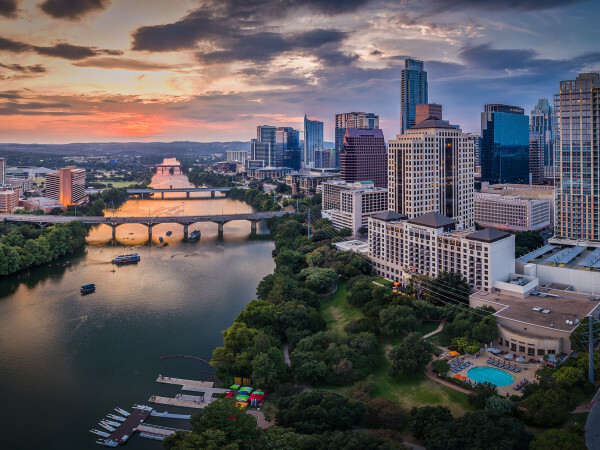 Who: Justin Lavenue, Michael Castillo, Ben Runkle, Michael Sanders, Andrew Wiseheart, Philip Speer, Fermin Nuñez, Melody Plate, Carson Jewell, Eva Barrios, Travis Norman, Jake Maddux, Bob Galligan, Sheila Garcia, J.C. Rodriguez, Zach Kahlich, Marisa Melendez, and Stephanie Dres.